"If _Bohemian Rhapsody_ is so great, why was the best part of it Tom Hollander saying a single word? Don't get me wrong, Rami Malek deserves props for the role, that much is true (less perhaps than he's been getting, but still, props). But beyond that, _Bohemian Rhapsody_ is bland, choppy, arguably even offensive. There **might** be some value in one of those sing-along type deals if you can get enough Queen fans together for one, but I'll never know, because I have no interest in re-watching this. 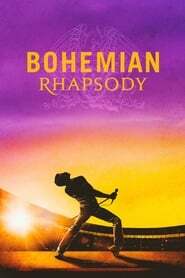 _Final rating:★★ - Had some things that appeal to me, but a poor finished product._"
"If _Bohemian Rhapsody_ is so great, why was the best part of it Tom Hollander saying a single word? Don't get me wrong, Rami Malek deserves props for the role, that much is true (less perhaps than he's been getting, but still, props). But beyond that, _Bohemian Rhapsody_ is bland, choppy, arguably even offensive. There **might** be some value in one of those sing-along type deals if you can get enough Queen fans together for one, but I'll never know, because I have no interest in re-watching this. Final rating:★★ - Had some things that appeal to me, but a poor finished product." "Bohemian Rhapsody is not a biography of Freddie Mercury, nor a biopic of Queen. It's a story based on a selection of key events occurring between the formation of the band and their appearance at Live Aid. As a Queen fan I found this film utterly engrossing and enjoyable. The acting brilliantly invokes the characters in the band and the music provides a thumping rhythm to carry the story along. 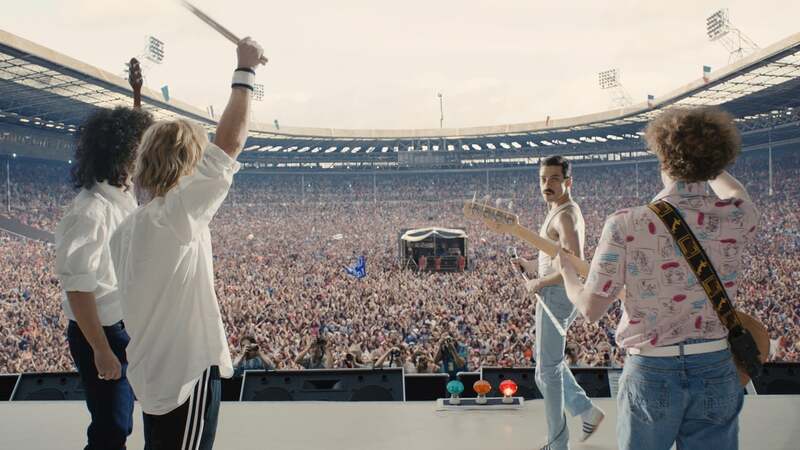 Queen aficionados may be affronted by the out of sequence music performances and the highly selective approach to the story telling but if you can see past that, you'll enjoy a storming film with a spine-tingling conclusion as the Live Aid performance is brilliantly recreated."